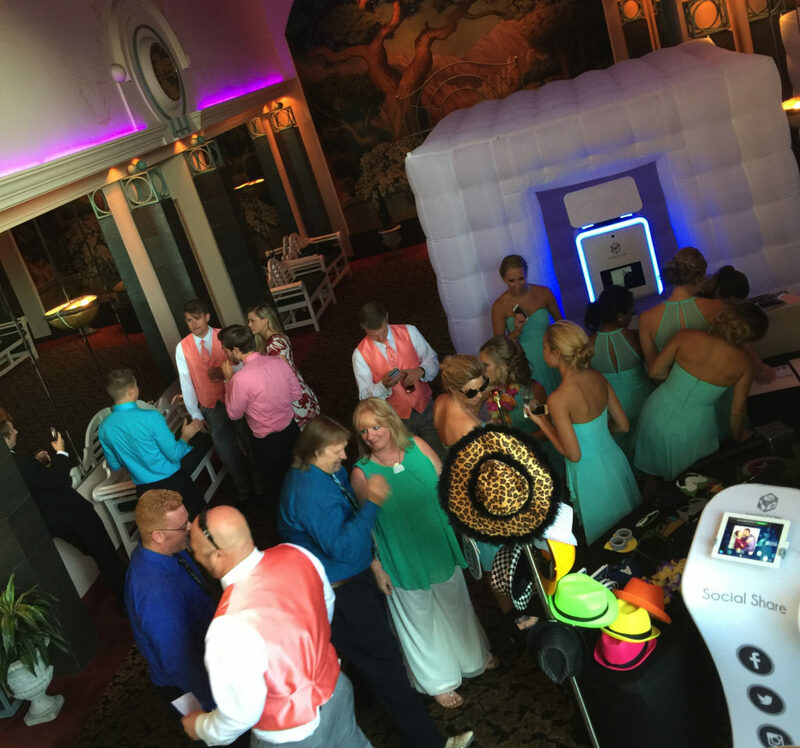 Rent a Photo Booth and choose from different styles. 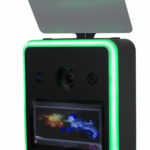 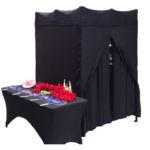 Choose from our entry level Classic Photo booth with all the photo booth essentials needed. 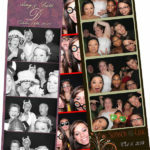 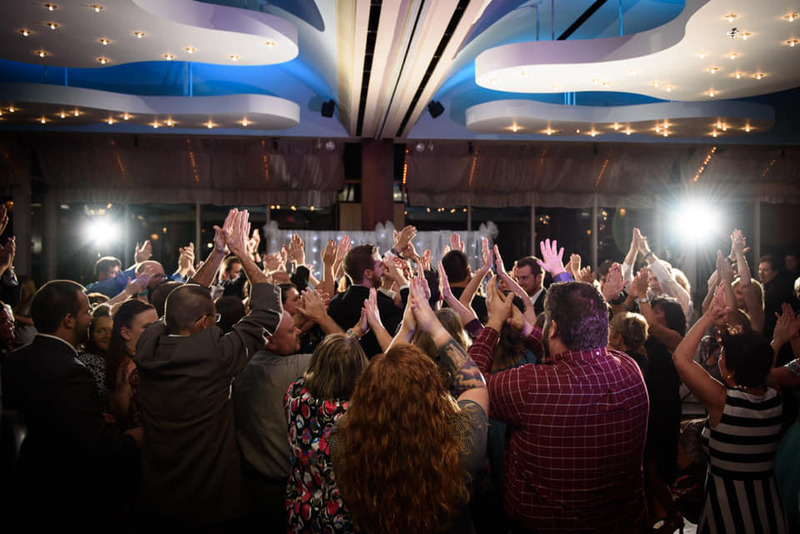 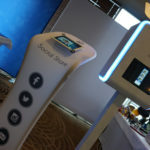 Looking for a New Photo Booth experience? 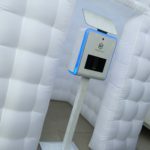 Check out our open air or inflatable Photo Booth rentals. 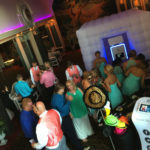 Custom Color Booth, buttons, screens all to match your theme.